Exclusive to VillMia. 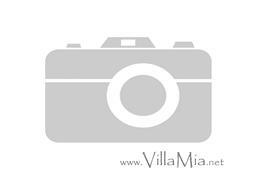 A high quality recently renovated 5 bedroom villa in Toscal, Javea. 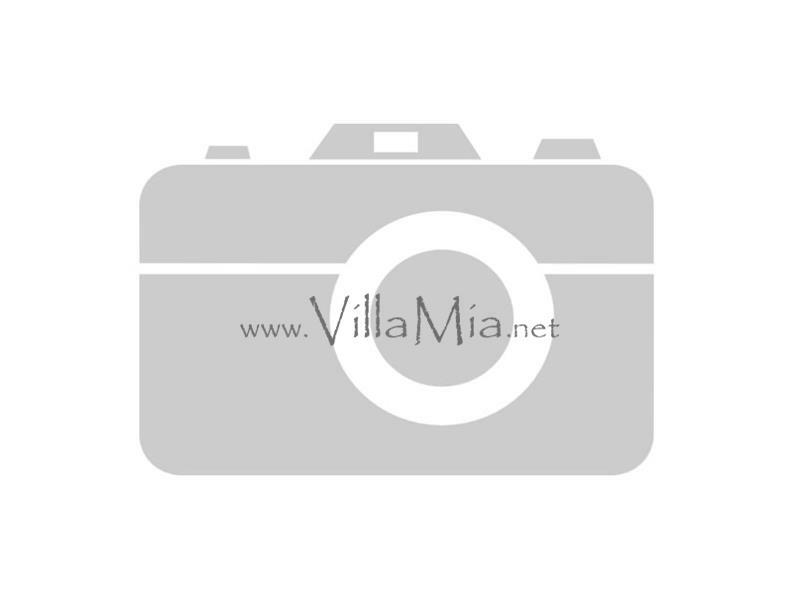 This well presented and spacious property consists of: main floor of the villa there is a modern kitchen, bright and airy lounge with views of the Montgo mountain, dining area, shower room and two double bedrooms. Downstairs consists of a family bathroom and three more bedrooms (one single, one bunk bedroom and one huge with a double and single bed). Outside there is a 8m x 4m kidney shape swimming pool and a BBQ eating area with views of the Montgo mountain. The villa has gas central heating (upstairs of villa only) and air conditioning in most rooms. There is Satellite TV and phone and ADSL capability.